This incredible 15-hour course from Super GM Sam Shankland (2674 Elo) reveals his approach to becoming a master calculator and finding the most forcing, powerful moves at the board. In each of the 55 chapters, GM Shankland examines an instructive, dynamic game, revealing why and how the winner was able to create chances and convert them into victory. Sam asks us to consider one question: if we have a strategic or tactical aim but our opponent seems to be preventing it, what happens if we play it anyway? It’s this consideration that allows us to put maximum pressure on our opponents and opens up a new world of creative possibilities on the board. Sam has carefully selected the games so that most of them should be new to you, even though they feature some of the biggest names in the game, including Carlsen, Anand, Topalov, Kasparov, and Aronian. Of course, Sam includes plenty of his own games too – losses as well as wins – revealing the secrets he has found in his analysis. Sam teaches at a fast pace and demands the interaction necessary for you to make real improvement. For any ambitious player looking to take their calculation, attacking play and dynamism to a very high level, there is simply no other course like this. 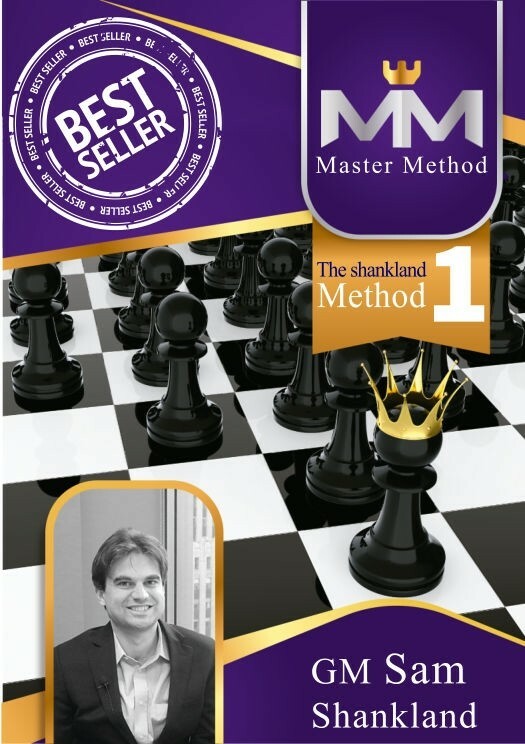 Includes a 1-hour bonus of GM Shankland playing online blitz, voicing his thoughts and analysis in real time plus a fascinating insight into his personal philosophy and best advice for improving players in a Q&A session! The complete PGN for the course for you to review with your favorite engine; practical tests for you to check your understanding against and a course summary for easy reference! GM Sam Shankland is clear and concise in his presentation.